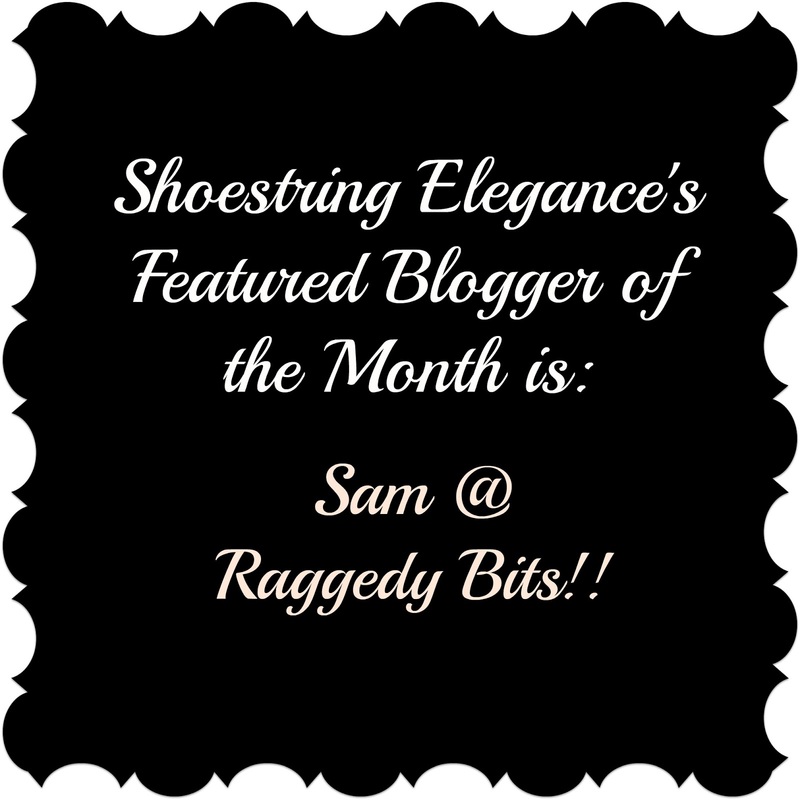 Onto Shoestring's Features for this past week! 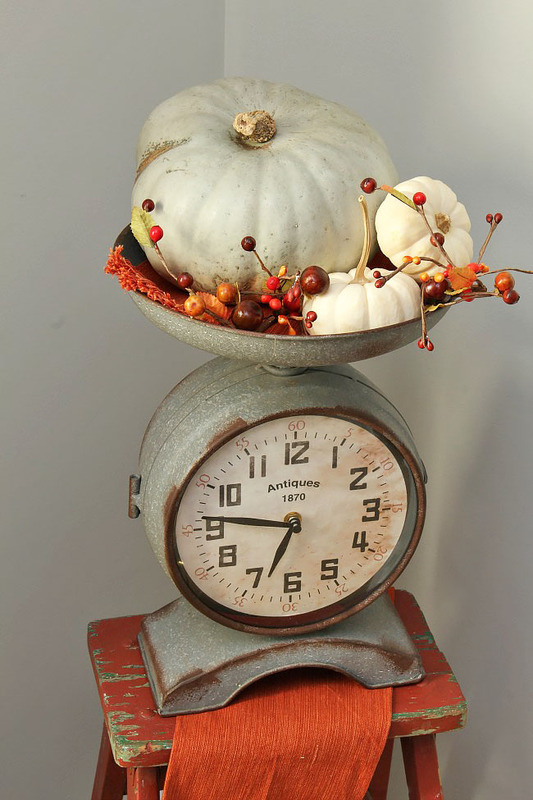 I absolutely fell in love with Belle Bleu Interiors Designing an Elegant Faux Pumpkin! I don't think it could possibly be any more beautiful. Thank you Shannon for sharing it with us! 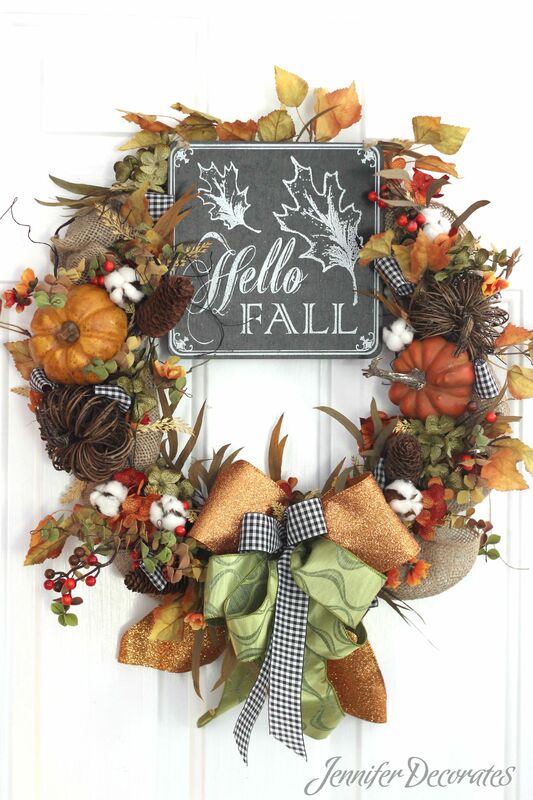 Crystal and Co. shared a roundup of beautiful Fall Decor Home Ideas including this Beautiful Wreaths for Fall by Jennifer Decorates! Love it! 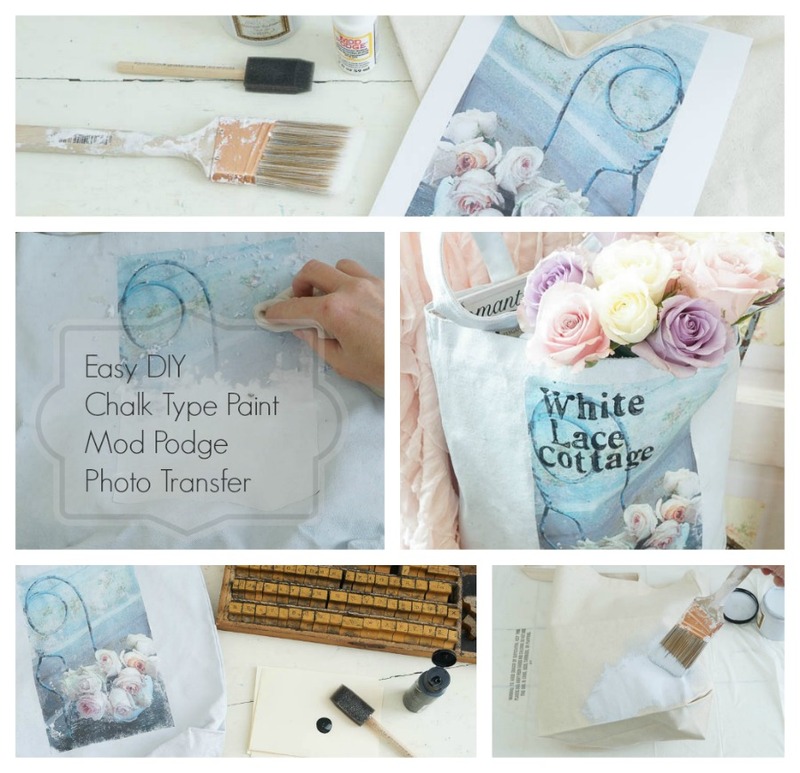 Jenn,from Clean and Scentsible Simple Fall Decor Ideas are truly beautiful and inspirational. 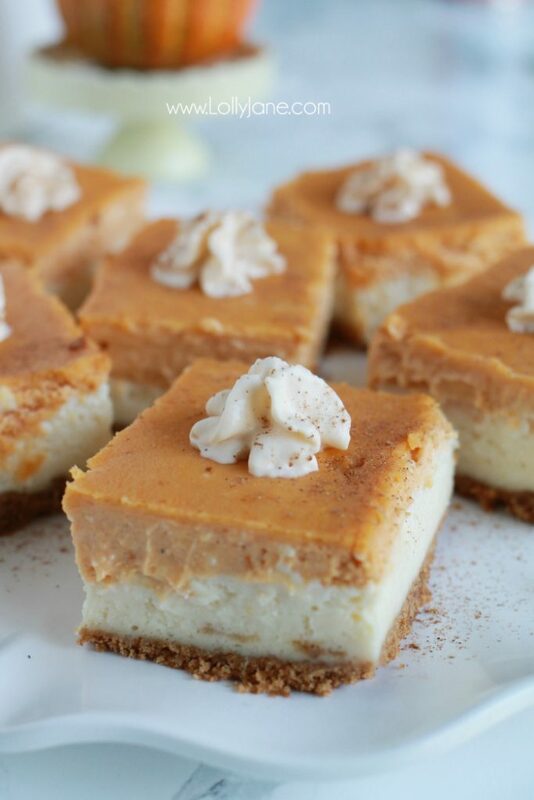 The gals from Lolly Jane shared these oh-so-yummy looking Pumpkin Cheesecake Bars! Thank you, Ladies! 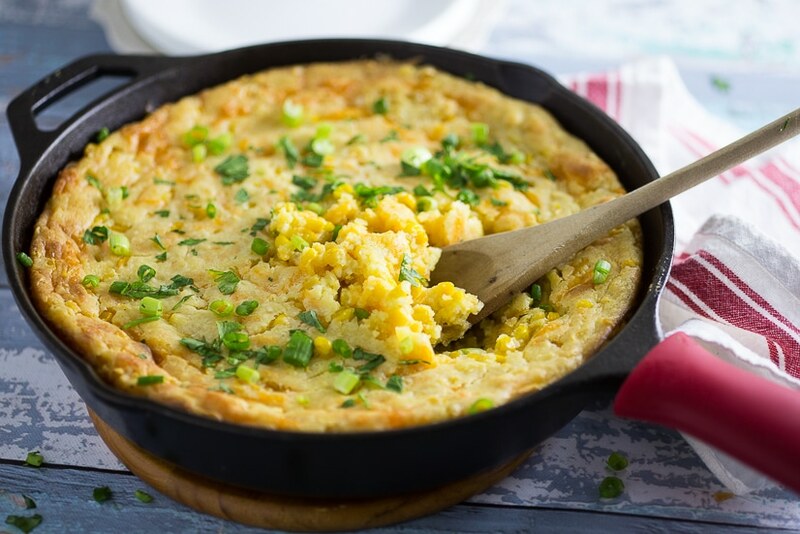 The Gracious Wife shared her Southern Corn Pudding Recipe that I can't wait to make! 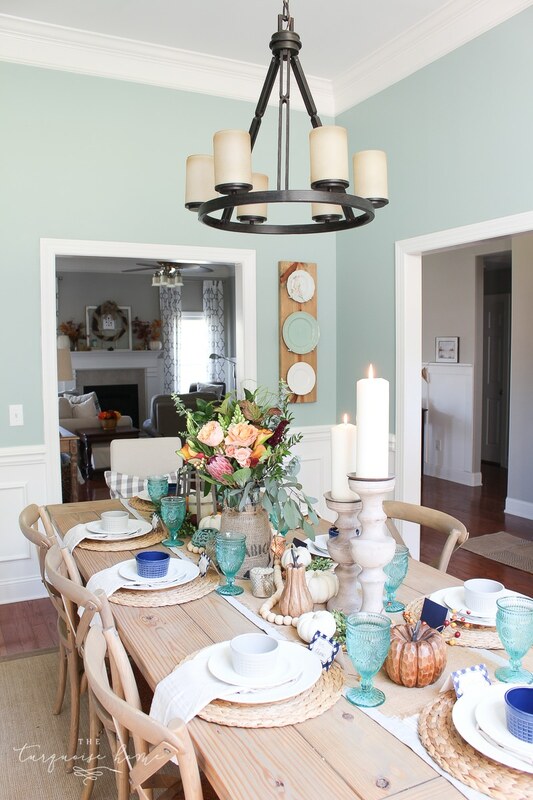 The Turquoise Home share this beautiful Farmgirl Flowers Fall Tablescape that is just perfect for the Season! 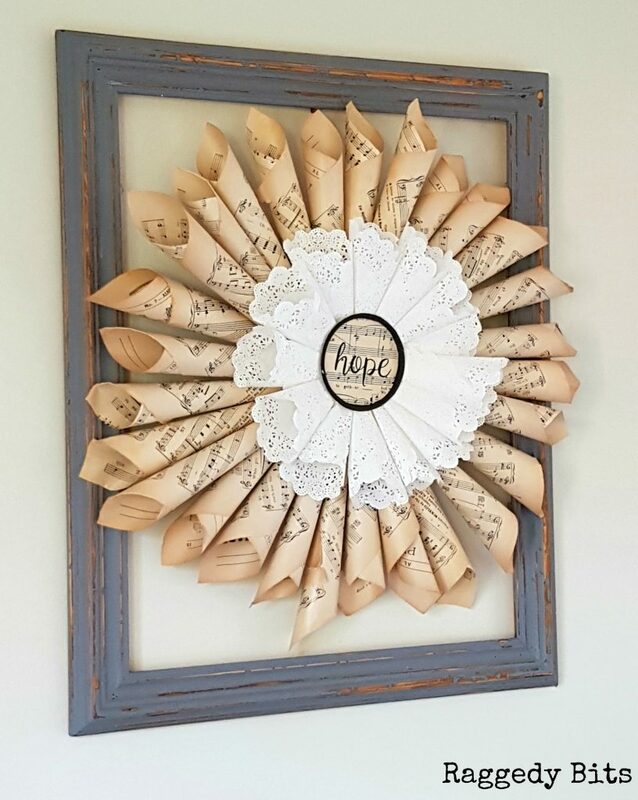 Sam @ Raggedy Bits shared this great tutorial on how to make this Vintage Farmhouse Music Sheet Wreath. Don't you just love it?! 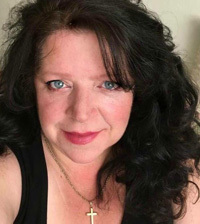 NEW FEATURED BLOGGER OF THE MONTH NEXT WEEK! I'm sure you will all agree she has quite a bit to offer! Congratulations, Sam! Thanks for all the wonderful Inspiration!! 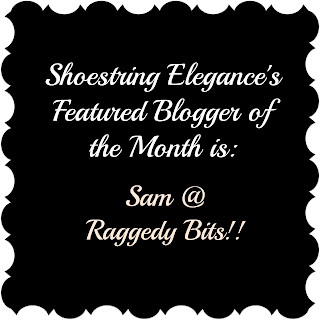 Next week we will have our 2nd Featured Blogger of the Month! so stay tuned in. Thanks for the party, Theresa. 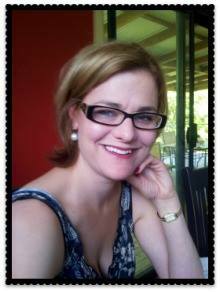 I hope you have a fabulous weekend!